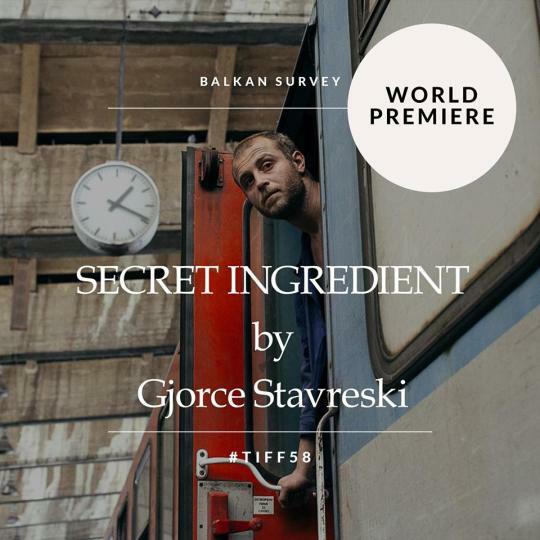 Our “bittersweet, heartfelt black comedy”, SECRET INGREDIENT will premiere on 9th of November 2017 in Thessaloniki. The second screening is on 10th of November. Meet us there!